One of the things I am most looking forward to at CES is the Revolutionary transportation company Elio Motors “technologically friendly $6,800, 84 mpg, three-wheel vehicle, which will be introduced to the U.S. car market in the first quarter of 2015.” This two-seater three-wheeler holds 8 gallons of gas and can travel 670 miles or more without a fill-up! 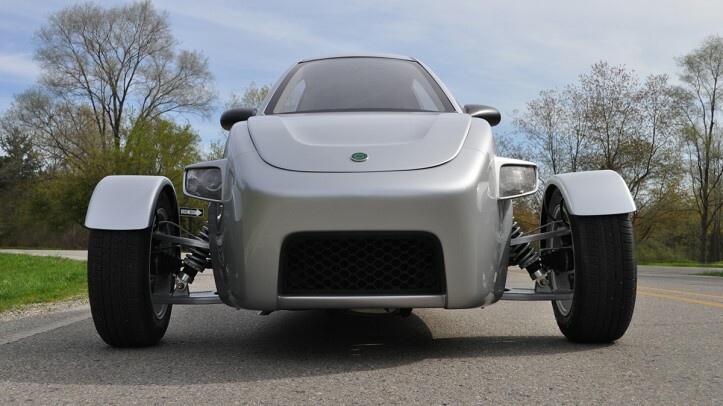 The Elio reminds me of the Can-Am; I like that it is made in Louisiana (its factory created 1500 jobs), it’s green, and it’s small enough to park anywhere. 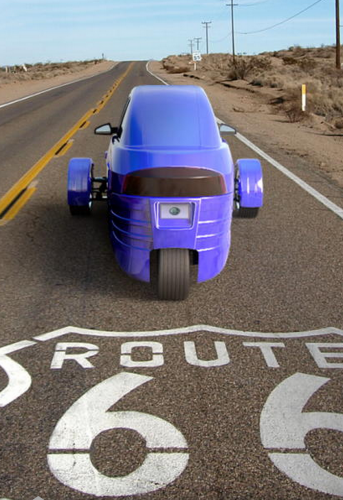 For the price, this could be the perfect small vehicle for making trips around town! 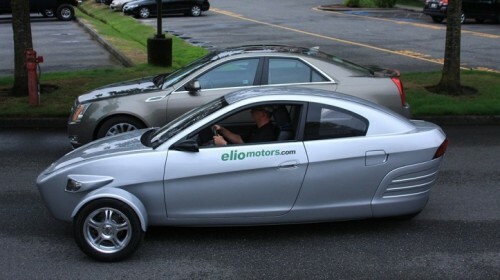 The Elio’s ground-breaking Safety Management System is a perfect example of how we are working to put an innovative twist on transportation,” Elio continues. 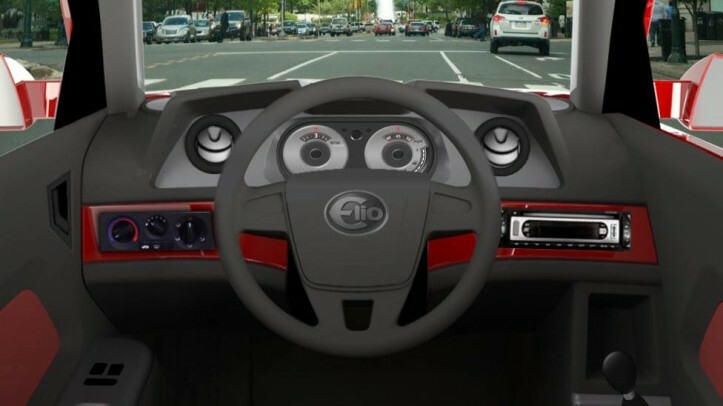 “Everything from the safety features to the sound system on the Elio can be customized, and we’re committed to having a vehicle that reflects consumers’ interests and needs. The top speed is 100 mph, and 0-60 takes about 10 seconds; that’s not too shabby for a little get-around. I’m not sure about driving one on the highway, but if its anticipated five-star crash rating comes back as good as Elio is saying it will, this will likely be my new twice a week drive to San Angelo commuter car. You can learn more (and reserve your Elio) by visiting http://www.eliomotors.com.